KETAMIND is a business providing services in the field of Doctor, Health, . The business is located in 450 W 24th St #1b, New York, NY 10011, USA. Their telephone number is +1 646-580-8859. KETAMIND is located in New York County of New York state. On the street of West 24th Street and street number is 450. To communicate or ask something with the place, the Phone number is (646) 580-8859. You can get more information from their website. You can review this Business and help others by leaving a comment. 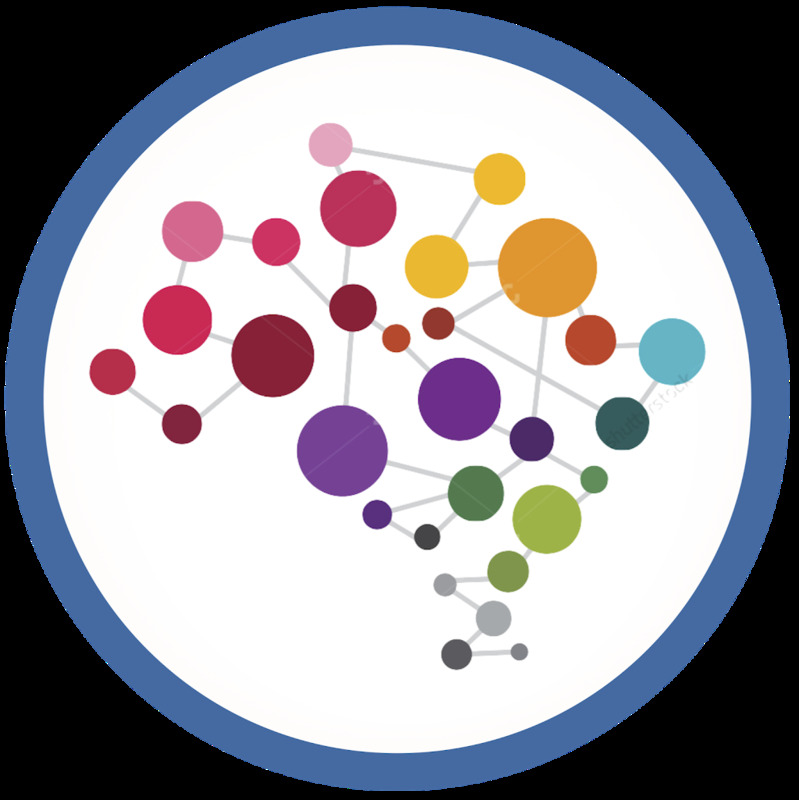 If you want to share your thoughts about KETAMIND, use the form below and your opinion, advice or comment will appear in this space. 646-580-8859. The KETAMIND clinic is currently accepting patients on a limited basis due to demand, safety & liabitity concerns. Treatment is limited as a consultation service for patients currently engaged in independent treatment with a pscyhiatrist. 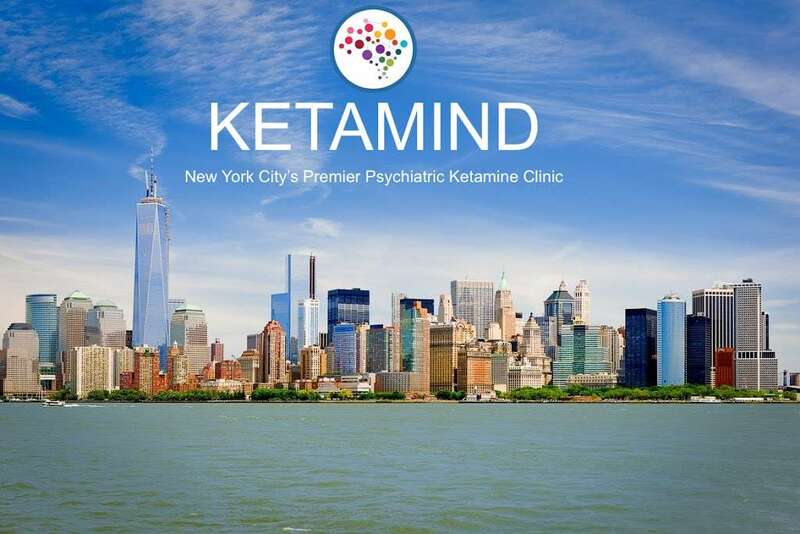 KETAMIND is New York City's premier psychiatric ketamine clinic offering an innovative and simple non-invasive ketamine nasal spray for treatment-resistant depression, OCD and PTSD. Ketamine is one of the most recent and promising options for the treatment of depression, OCD and PTSD. Join Ketamind and 2.5+ Million other Small Business Owners Join Today Join Ketamind and 2.5+ Million other Small Business Owners Join Today Community Home. Q&A Forum.